Oscar Ardila Luna is an artist and art historian whose work focuses on the study of contemporary artistic representations of memory in the public realm. His research comprises citizen and artistic initiatives developed in Colombia and Germany. Master of Fine Art, National University of Colombia. Masters Degree in Art History and Theory, City and Architecture, National University of Colombia. Master of Fine Arts from the Institute for Art in Context at the University of the Arts in Berlin (UdK). 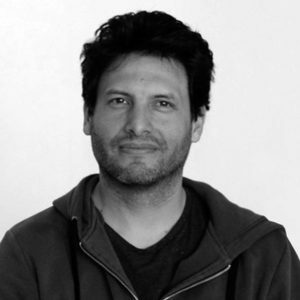 Some of his publications are: “The Impossibility of Nature: Art and Nature in Contemporary Colombian Art” (1991-2003) and “Memory Fields: Artistic Interventions in the Public Space in Colombia (2000-2011)”. He has recently received the Visual Arts Research Grant from the Colombian Ministry of Culture in order to study the Cali Performance Festival in Colombia.